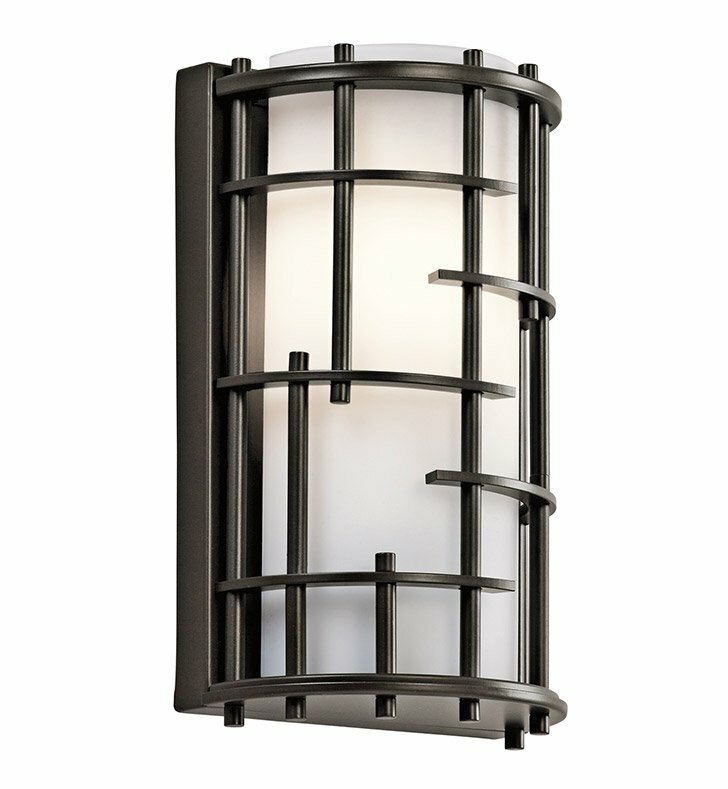 Questions about Kichler Lighting 45469OZ? Combining circles and ovals with squares and rectangles is an art that this 1 light wall sconce from the Tremba collection executes to perfection. White fabric shades provide the yin to the yang of the Olde Bronze wire framing. Dimensions: H 10 1/2" x W 6 1/4"